Addiction is considered an important issue in our modern society. As a society we are aware of substance and gambling addiction. There is another to be included in this — gaming addiction. It is considered an addiction if the playing of these games interferes with other areas of one’s life that could be detrimental. Gaming addiction is not a new problem. However, are freemium games opening the door to people who could get hooked on what they consider ‘free’ and end up spending money for the success of game achievement. What is meant by freemium and freemium games? Freemium is used to describe something that is free that contains optional premium content. The term freemium game is used to describe a game that you can download and play for free but that contains optional paid features. 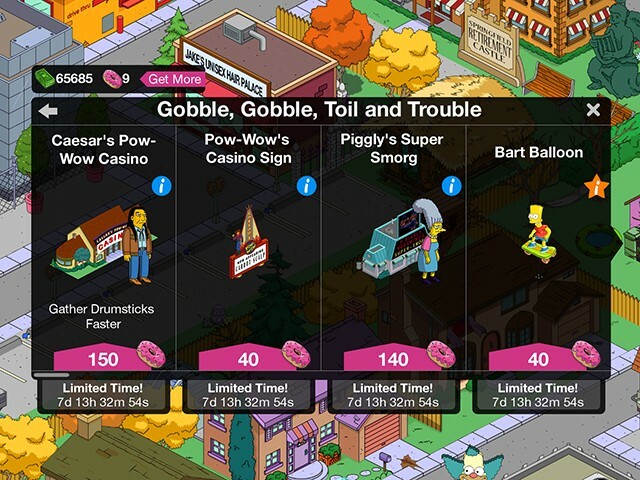 What are the Types of freemium mobile games? 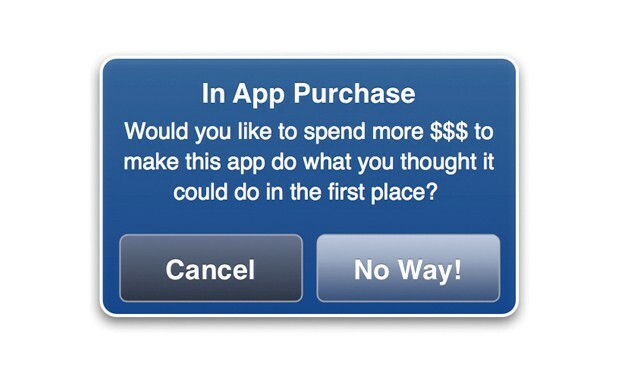 Most freemium games fit into more than one of these types. Pay to win games- This type is when a game contains a premium currency that is either impossible or extremely difficult to earn without spending real money and is very common in multiplayer games to gain an advantage over other players. 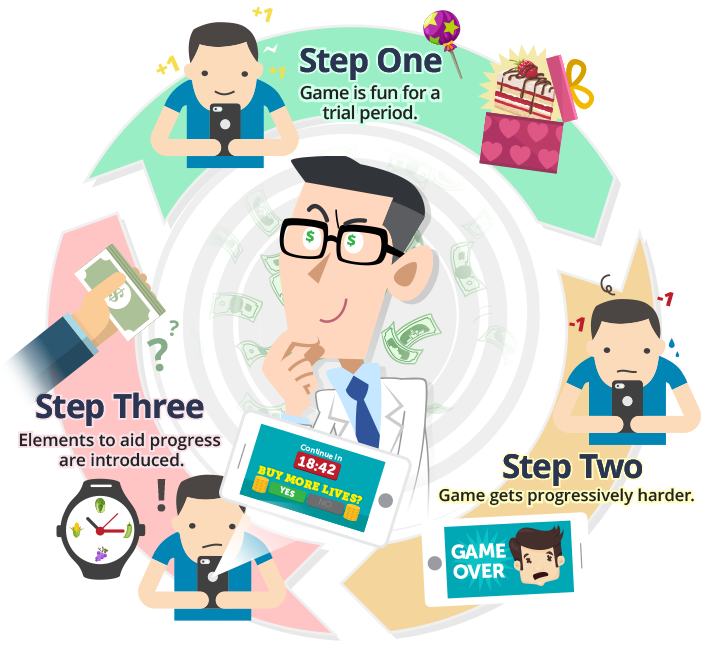 It plays on people’s impatience by making the game fast paced at the beginning of the game and then quickly extending how long it takes for tasks to be completed and making the only way to speed up a task is premium currency. An extension of this is by making it possible to earn the premium currency. 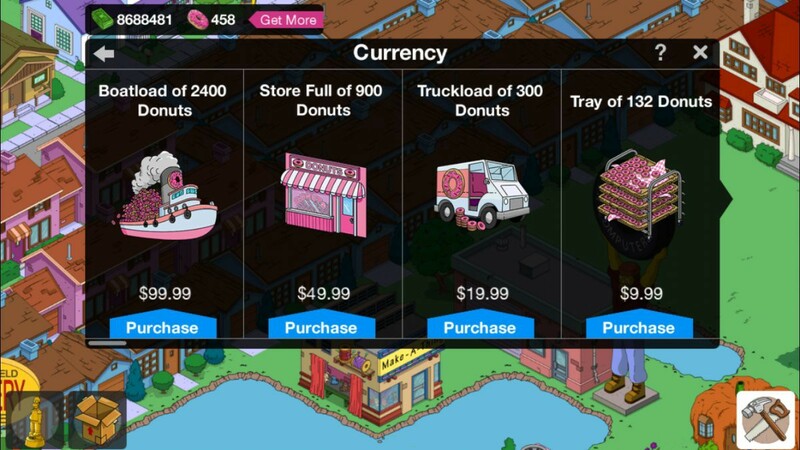 But not at a rate that it is viable to be able to purchase premium items without spending real money, for example The Simpsons Tapped Out. 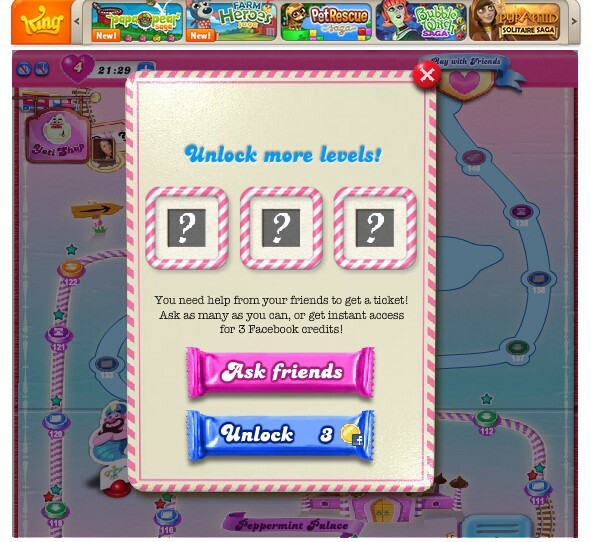 The other type of pay to win games are games that use moves or turns that need to refresh but can be sped up using premium currency, for example Candy Crush. the first is where you download the mobile game for free and can purchase each of the premium extra level packs and extra sections within the game for example the game Flow Free. 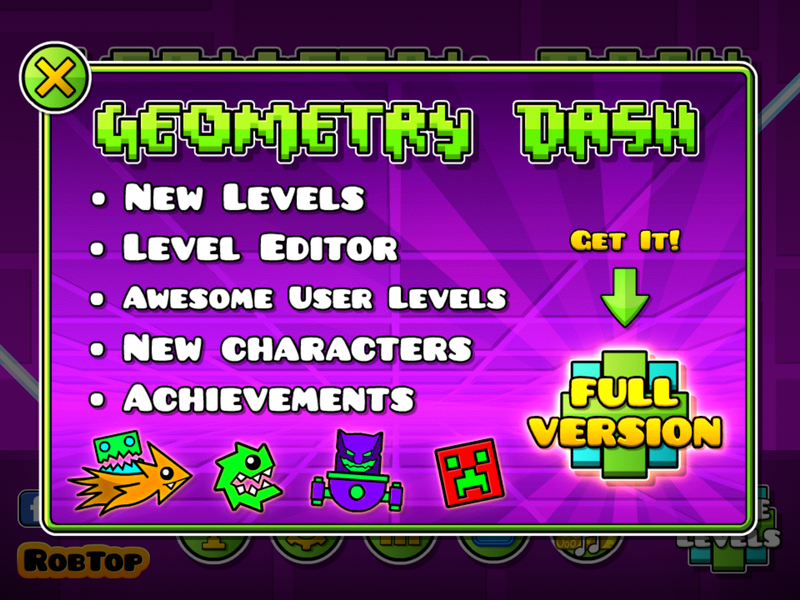 The second form is when you can download a lite (free) version that doesn't contain in-app purchases but rather is separate from complete game and provides a link for you to purchase and download the full complete game for example Geometry Lite. In the top 100 grossing iPad Apps only 2 are paid apps and 1 of the paid apps does contain in-app purchases, from this we can see that of the top 100 highest earning iPad apps 98 are freemium games in May 2016. How they are made to be addicting and the problems that it causes? 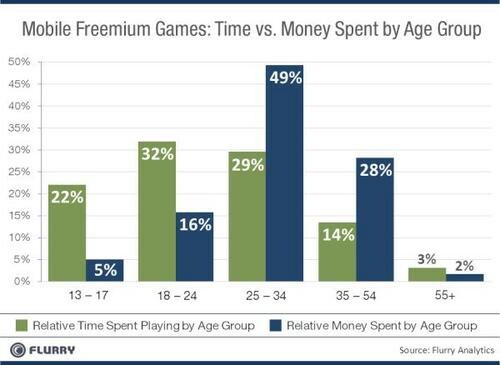 One of the biggest problems around freemium game addiction is people don’t see it as something you can get addicted to or that could have consequences, when it is in fact very similar to a gambling addiction but it is actually encouraged to use. 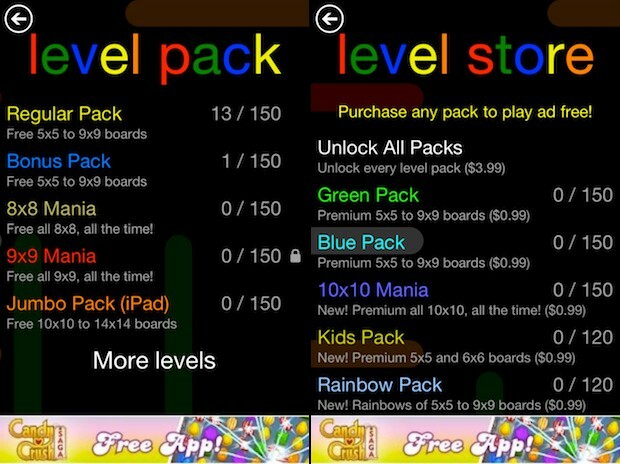 Freemium Games are designed so that levels are made to seem beatable if you’re willing to purchase a few extra turns which individually don’t cost much. The issue is that it gets the consumer to think that paying that small amount isn't a problem but it’s the fact that these micro transactions are so frequent that they will eventual cause a problem to someone who is hooked on a game. Freemium games get you spend money without being aware of the quantity you are spending as it is done in small increments. The problem is over time you are spending a lot of money. Some players end up is serious debt. These debts then need to be covered by family and friends. It can have a ‘keep-up-with- the-Jones’ effect. As players achieve higher results they are encouraged to share their results on social networks, with offers of premium currency. The competitiveness can encourage further gaming and purchasing to ‘beat’ others. It also, can be used to encourage people to join in on the game with game requests being offered. These games are designed to be played one-handed thereby giving gamers flexibility. These games do not require constant attention by the player and can be played with ease anywhere. This convenience can be encouraging for gamers to take the opportunity to play. These games are marketed to children. Consider the ease of instructions, the bright colours and the rewards offered. People with highly addictive personalities respond to the positive reinforcement offered by ways of bonuses, rewards and the possibility of moving t a higher level. Interestingly the difficulty curve is steep and therefore can make gaming frustrating if ‘purchases’ are not made to enable a faster/easier progression into the game. In the game you can buy ‘extras’ however, many of these are consumable in the game and consequently do not have a long-term existence and a gamer has to buy more to keep the high alive. Like substance abuse gaming addiction is a real issue. It is one that could have a major impact on our society and potentially impact a family’s financial standing in the same way a gambler can cripple both themselves and those around them. 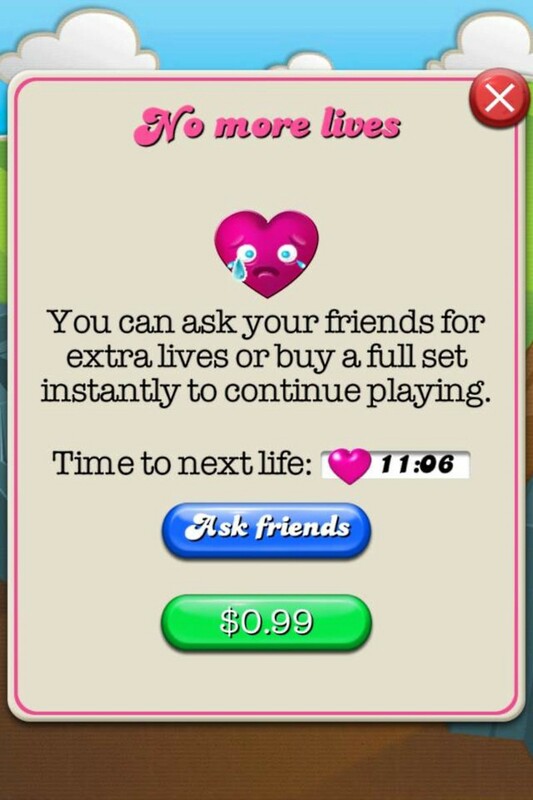 With the growth of freemium games action needs to be taken before it is too late.